Standard Warranty on All Repairs. Trained fori Pad Pro (12.9 inch) repair. 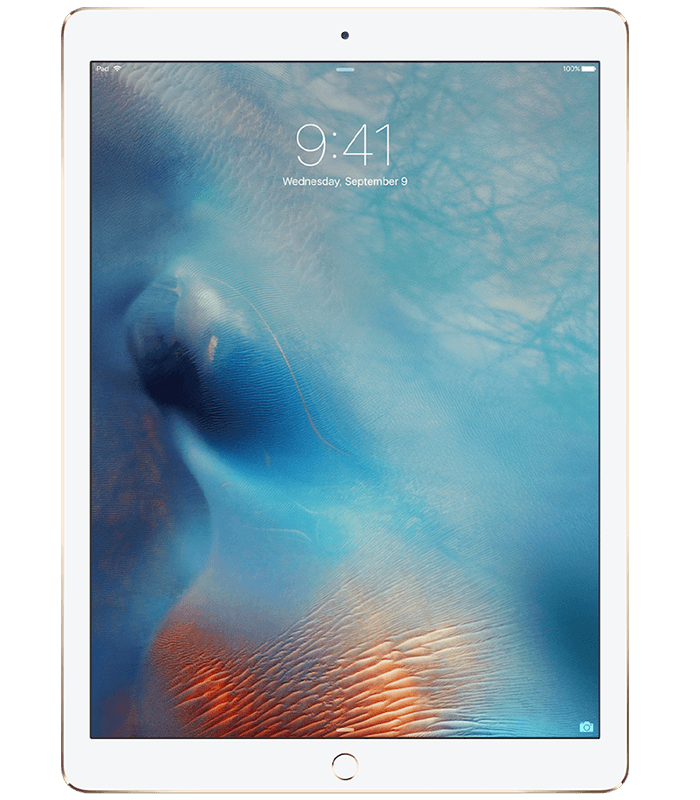 Fix most fault in iPad Pro (12.9 inch). Can't find repair in the list ? f you are unable to find repair listed here for your device please contact us to get a quote for repair. Fix a Phone © 2019. All Rights Reserved.